Hello Michelle. The tree is very healthy and alive. It’s a Linden which is a type of Deciduous tree. 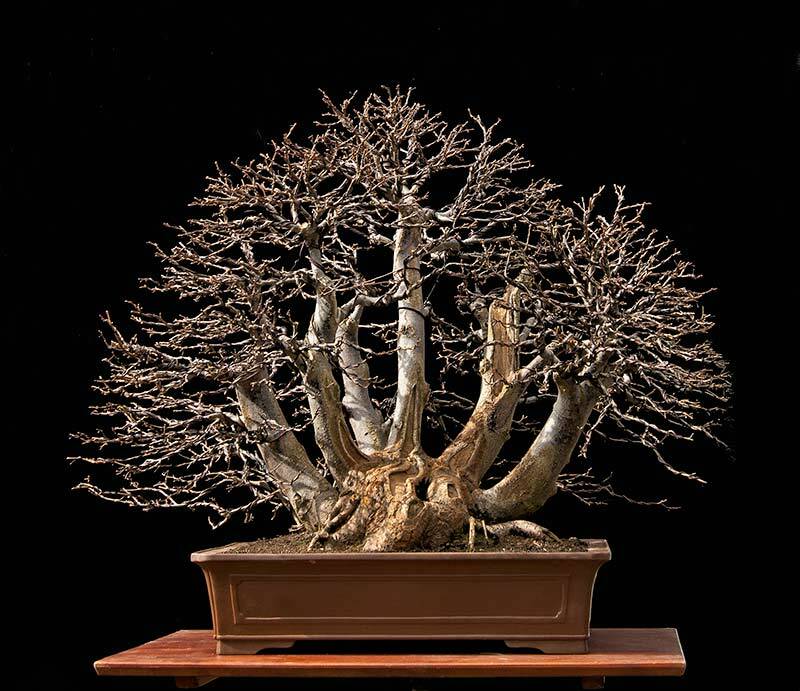 It will lose foliage and go dormant a few months out of the year.